Have you ever desired to go Plant Based... but didn't know where to start? You've watched the documentaries, you've followed people on social media, but you're still lost when it comes to your plant based journey. need a little motivation, than this is the Perfect Ebook for You! Included in Your Transitional Ebook will be 16 easy to make recipes, including meals for anytime time of the day, quick meals, and even drinks/desserts you can learn how to make . 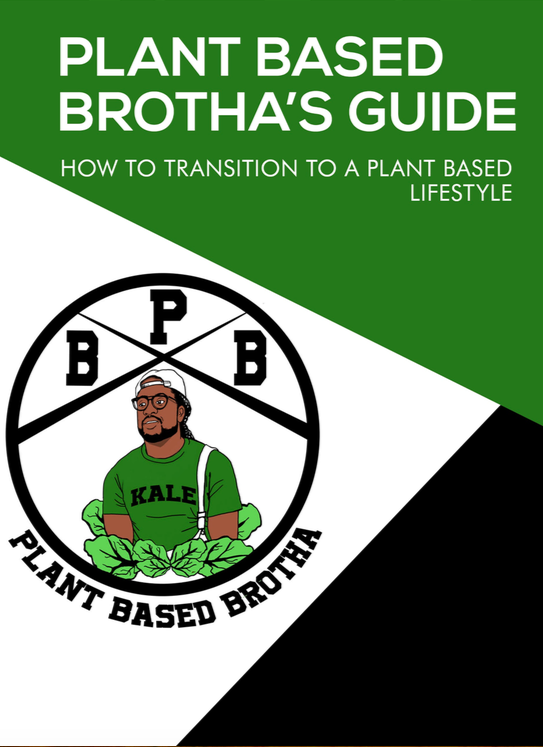 Also, there are 5 Must Know Tips to help you transition on your journey, and lastly the Plant Based Brotha's personal brand story. This is going to be the best investment, that you make all week!